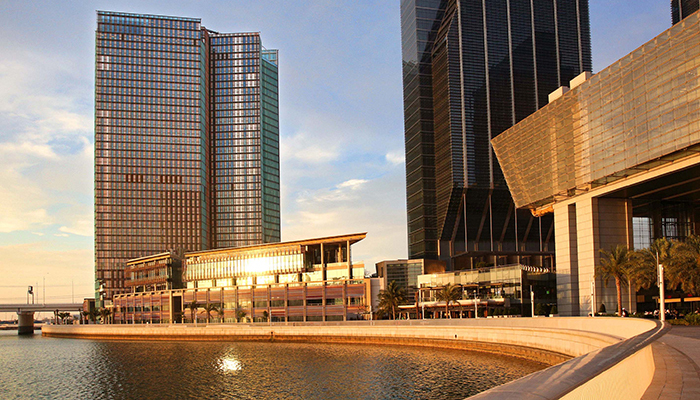 Abu Dhabi: Four Seasons Hotel Abu Dhabi at Al Maryah Island on Monday said it is now officially open for business. The opening marks the first Four Seasons property in the capital after the 200-room hotel was unveiled earlier this year in May. The opening ceremony was attended by management from Mubadala Development Company, which is the developer behind the hotel, including Khaldoon Al Mubarak, group chief executive officer and managing director of Mubadala, as well as Simon Casson, president of hotel operations for Europe, Middle East, and Africa at Four Seasons Hotels and Resorts.